Pre-Order: Super Mario Maker – Wii U – $49.99 (Save $10)! 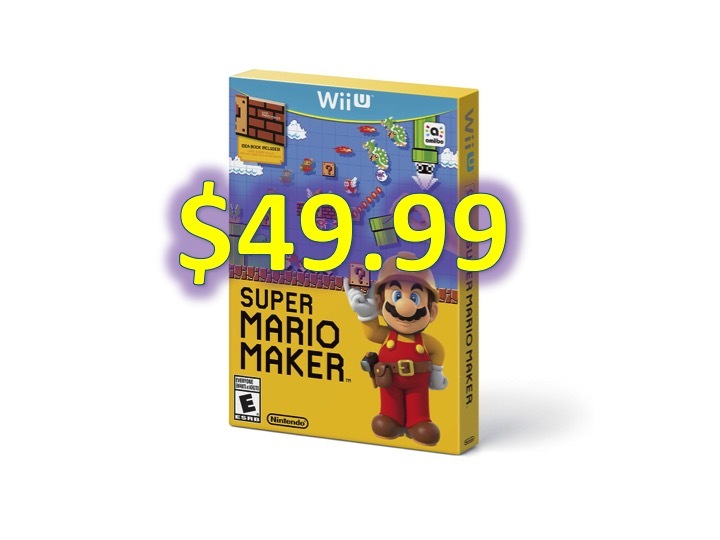 You are at:Home»DEALS»Pre-Order: Super Mario Maker – Wii U – $49.99 (Save $10)! Super Mario Maker will be released on September 11, 2015, and for a limited time you can pre-order your own copy on Amazon, for $49.99. 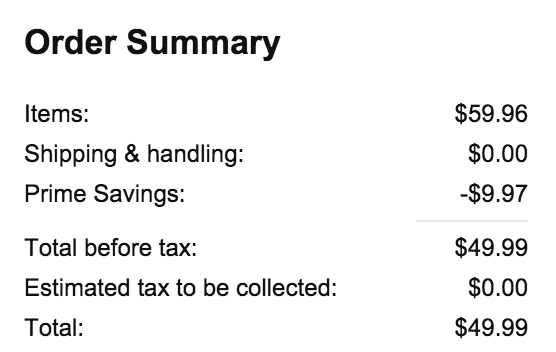 One minor caveat, you will need Amazon Prime to obtain the savings (Try Amazon Prime 30-Day Free Trial )! Along with the Prime Savings, you will also receive free shipping. If you would prefer to pick it up in store, both Gamestop, and Best Buy currently have the game listed at $59.99. Super Mario Maker allows you to create Mario levels and share them with the Wii U community. Alternatively, you can also just play all of the different levels that are made by players worldwide. This is one of our must have Nintendo Wii U games for 2015! We can’t wait to get our hands on it!